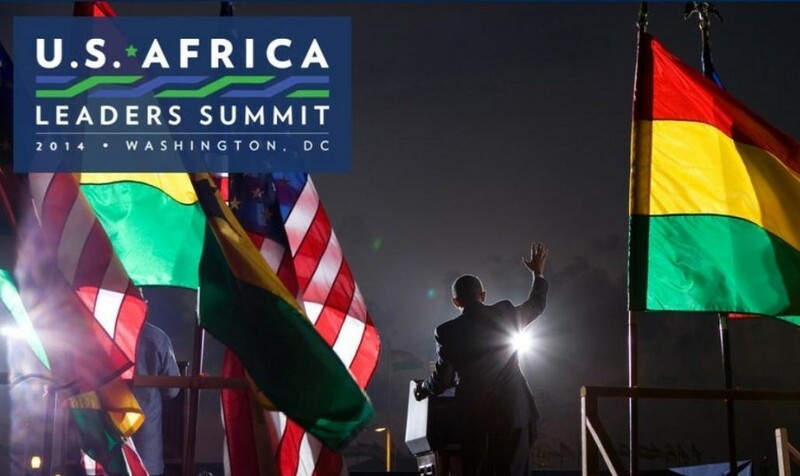 MACP (Washington, DC, August 4, 2014) — Beginning today through August 6, Morocco will join leaders from some 50 African countries at the US-Africa Leaders Summit in Washington, DC. 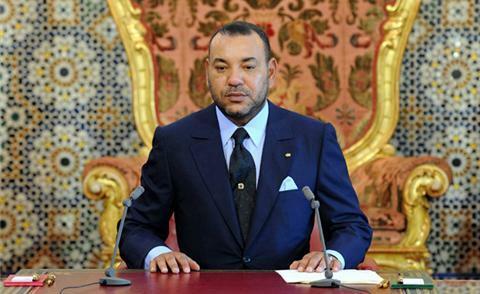 With longstanding ties across the continent, a stable, growing economy, and a record of peaceful reform and progress, Morocco will play a key contributing role in advancing the historic meeting’s primary themes: investing in Africa’s future, peace and regional stability, and governance for the next generation. In 2013, Morocco was the top destination for foreign direct investment (FDI) in North Africa and the second most attractive country for FDI across the continent, and it remains the only country in Africa with a Free Trade Agreement with the US. 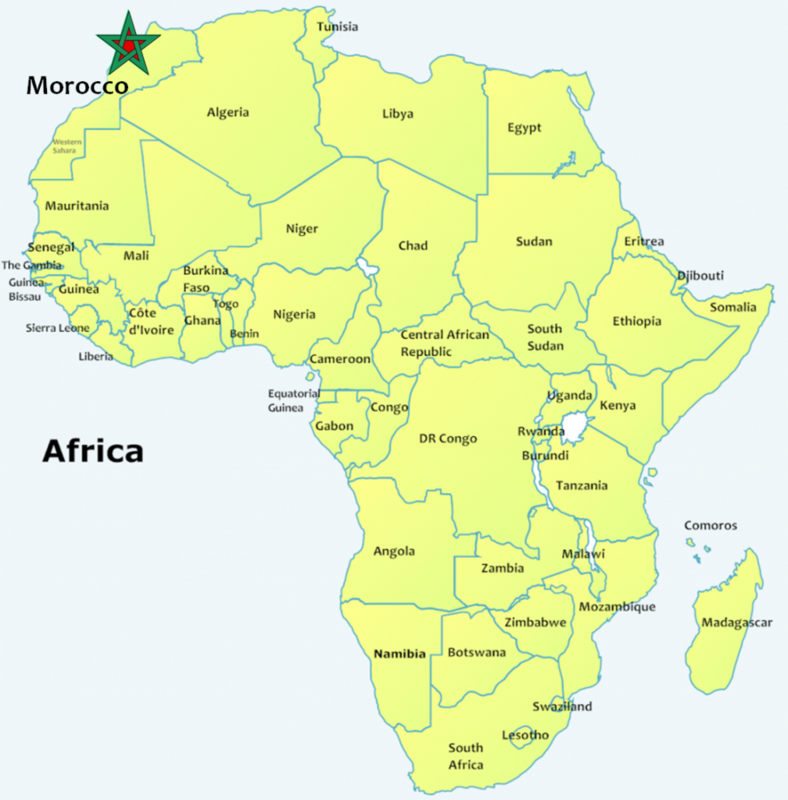 Morocco has trade and cooperation agreements with 16 countries in Africa, including Cote d’Ivoire, Gabon, Guinea, Mali, Niger, and Nigeria. 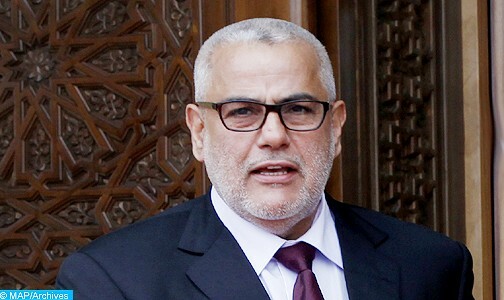 Last year, to help curb religious extremism in the region, Morocco launched a program to train imams from Mali, and the initiative now extends to Libya, Tunisia, Côte d’Ivoire, Gabon, Guinea, the Maldives, and Nigeria. Morocco has also been a leader in promoting renewable energy, with Africa’s largest solar and wind farms under construction. As the world’s number one producer of phosphates used in fertilizer, it is a recognized leader in agricultural and food security on the continent.